What is CoWorking and how would it benefit YOUR business? A collaborative community of business owners and freelance professionals who collectively work and succeed in a professional environment that will enhance the number and type of clients your business can attract. TOS also offers a clean, comfortable and welcoming, well-lit environment with state-of-the-art IT services and fiber internet. Our Security system has full camera coverage of all common work areas and the parking lot. Leases are available for private offices, shared office space, offices suites or day-office use. Our Conference Room can be leased hourly, half-day or full day by non-tenants. We also offer our areas only Virtual Office leasing. This means home based businesses can have a professional address with very little cost. 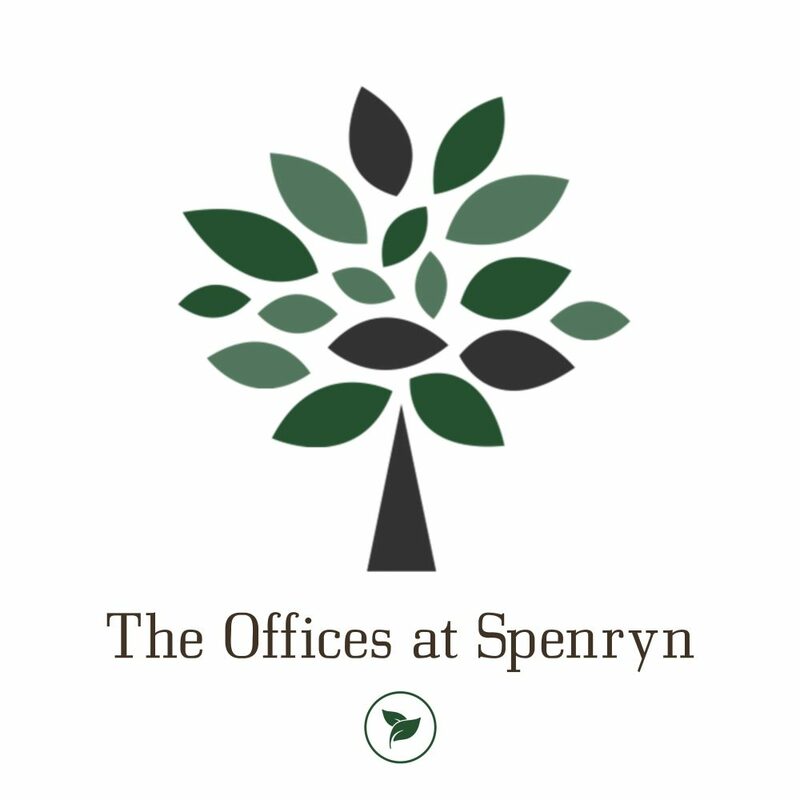 Everyone here has a different business, but our goals and purpose for choosing The Offices at Spenryn are joined with a common thread. From your first visit you will know we have a passion and implemented plan for helping businesses start, grow and prosper. Our mission statement is: “We are a CoWorking Community serving one another and our clients with excellence. We successfully provide business owners an opportunity to collectively succeed in a professional environment”. This blog is hosted by an outstanding array of dedicated business professionals that offer valuable information for your personal development, professional growth and unlimited success. Our purpose is to reach out to our fellow entrepreneurs, provide you with value in the spirit of community and invite you to visit us. We are hosting events led by Professional Business Coaches and Strategic Planners who will invest in your success. And we will have a wide variety of local leaders to share their wisdom and experience to help your business reach it’s goals and beyond. Coffee & Connections (C2) the first Tuesday of each month from 7:30am to 8:30am. Connecting-Coaching-Community (C3) on the third Tuesday of each month at noon. We would be honored to have you join us at these events as our guest. Please RSVP to Lisa at ltpropertymgmtllc@gmail.com or call 256-850-2001. We are just a phone call or email away if we can be of service to you or your business.